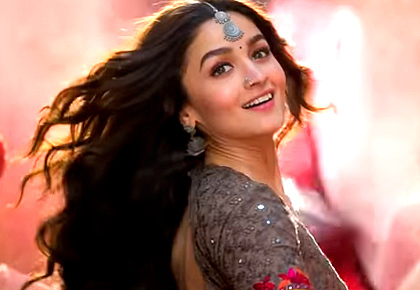 Kalank, a Karan Johar production, has an uncanny resemblance to a Sanjay Leela Bhansali venture, feels Namrata Thakker. Kalank is a love saga set in the 1940s. The teaser released earlier established that, and the trailer makes a few things clearer. 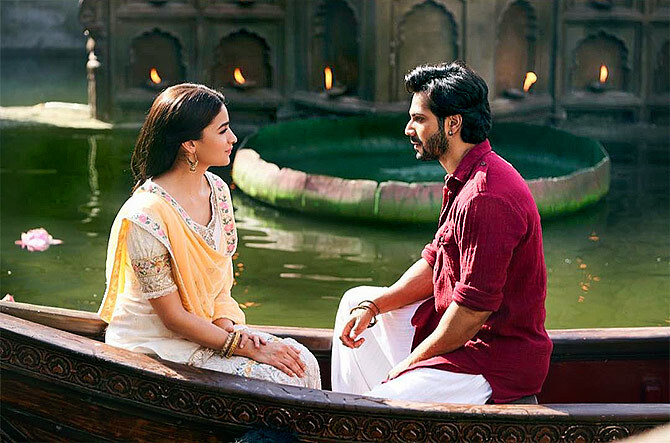 Abhishek Varman's directorial venture is all about Alia Bhatt and Varun Dhawan's seemingly forbidden romance. 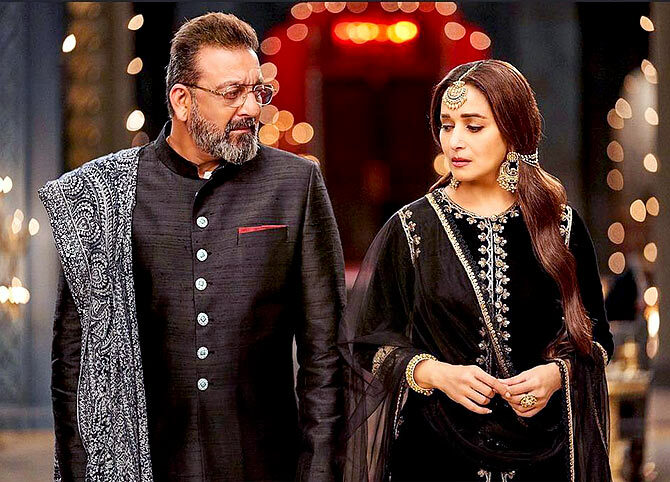 Madhuri Dixit and Sanjay Dutt have a blind-and-miss appearance in the trailer and that's disappointing. Kunal Kemmu's cameo seems more interesting than the other characters. 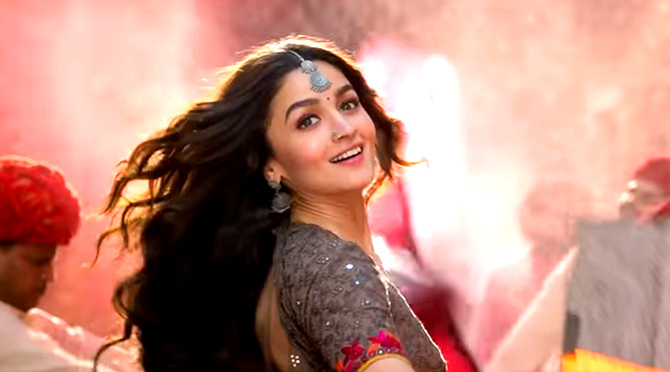 Kalank, a Karan Johar production, has an uncanny resemblance to a Sanjay Leela Bhansali venture. While the trailer looks good, I found it thanda in comparison to the teaser. Alia and Varun's chemistry doesn't sizzle in the trailer. 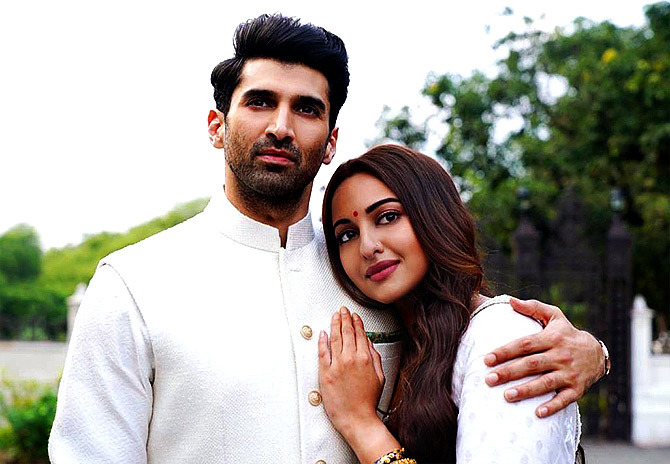 Aditya Roy Kapur and Sonakshi Sinha's appearances also seem blah. The dialogues and background music had me hooked. And the last scene where Varun and Aditya seem to be laughing together, but in angst and pain. The teaser had packed in so much, the trailer didn't offer anything new. The DDLJ style train ending had a twist, but it would have been better had the makers come up with their own signature style end.